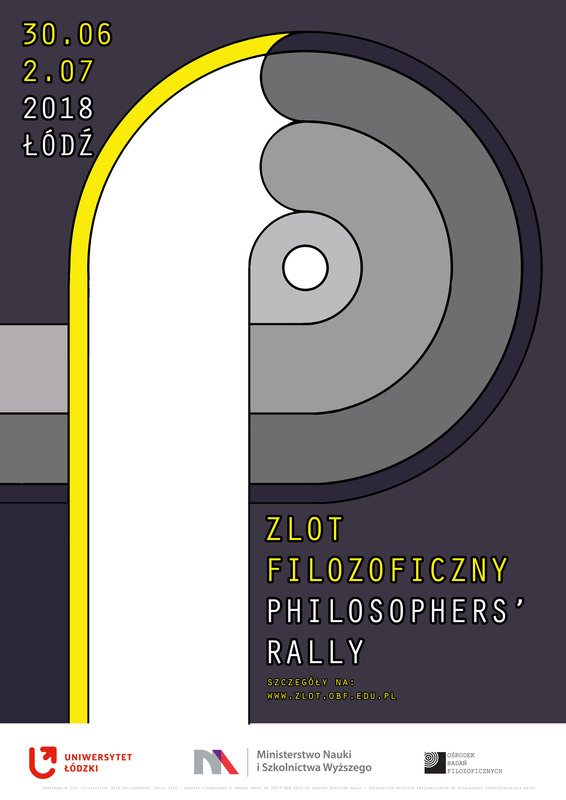 Welcome to the website of the 15th Philosophers’ Rally that will be held from June 28 to June 30, 2019, in Cracow, Poland. Philosophers’ Rally is an academic conference aimed for students, PhD candidates and academic researchers working in philosophy and related fields. The conference is organized annually by Centre for Philosophical Research and one of the local universities. This year, the local organizer is the Jagiellonian University in Kraków. The purpose of the Rally is to present the state of the recent research undertaken within philosophy. The event is conducive to the integration of participants having varying degrees of experience and coming from different research centers. During the conference, the speeches of students and PhD candidates accompany the speeches of noted researchers. Soon we will publish the full list of Invited Lecturers of the Rally. This website is being constantly updated.